Flip the cards to see the pictures and start playing with this visual memory game. Difficult matching games for Seniors to play online. 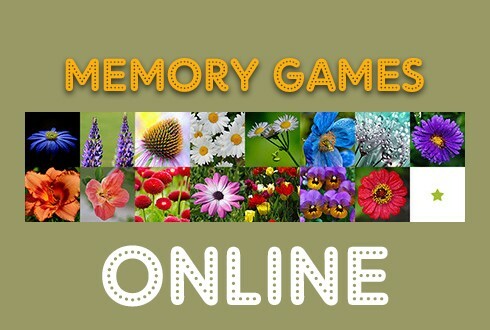 Online memory games: brain training for older adults. You can play this game on any device for free: android, iphone or windows.